Following the departure of Ash Peacock over the weekend John Westcott has accepted the committees offer to take the role with immediate effect. John has moved quickly to install Kieran Cozens and Julian Hawes as his loyal assistants in an attempt to turn around results. Secondly John has also moved quickly to sign a number of new players to boost the current squad with improvements where needed. With good links to the local Buckingham Star Six A Side League this provides John with a good pool of players he can hopefully attract.  Matt Marsden becomes Reserve Team Manager Buckingham United are delighted to announce Matt Marsden as Reserve Team Manager. 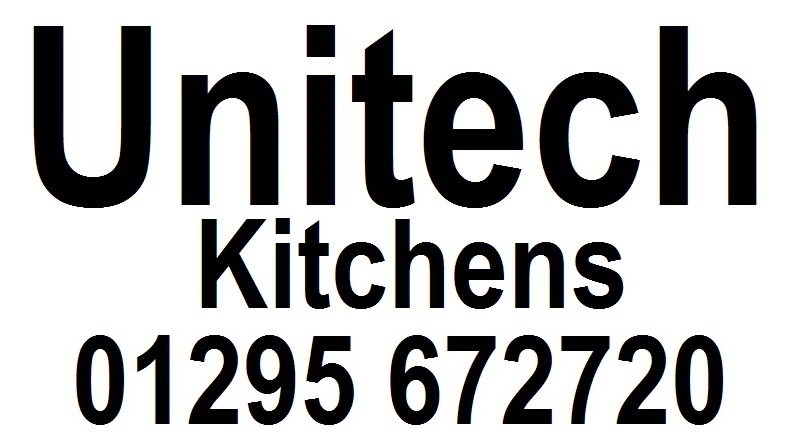 Unitech become Under 18s Kit Sponsor  Unitech Oxon become the under 18's kit sponsor for the forthcoming season.